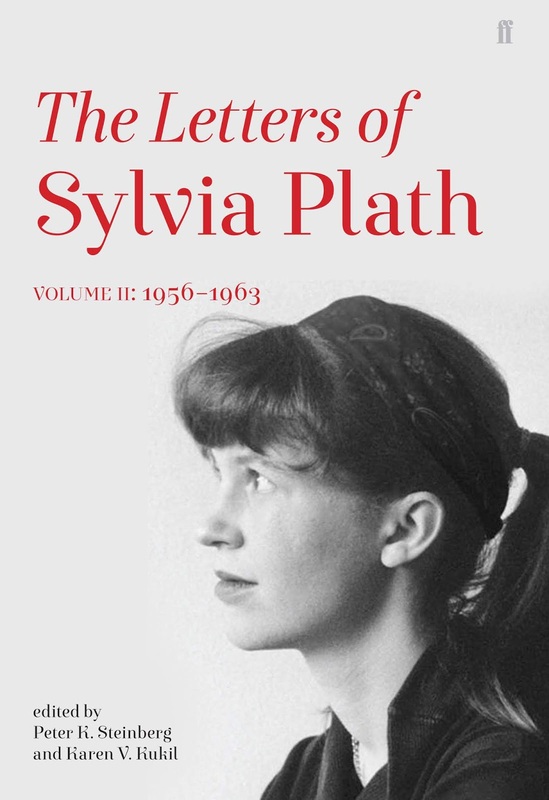 With the impending publication on 4 September in England of The Letters of Sylvia Plath, Volume II: 1956-1963 I was hopeful that events would pop up similar to those that took place for Volume I last year. Happily, an event is in the works for Tuesday, 23 October 2018 at the British Library featuring the book's co-editors (that's me, Peter K. Steinberg, and Karen V. Kukil) along with Heather Clark and Mark Ford. More details should be available shortly as we are still finalizing things. But I just wanted to do a little blog post to put the information out there. 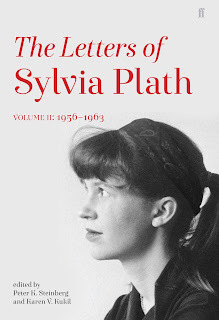 A reminder that the volume will be published in the US by HarperCollins on 30 October. The book can be purchased in hardback or Kindle via Amazon UK, Amazon US, direct from the respective publisher, and other fine booksellers. All links accessed 25 July 2018.